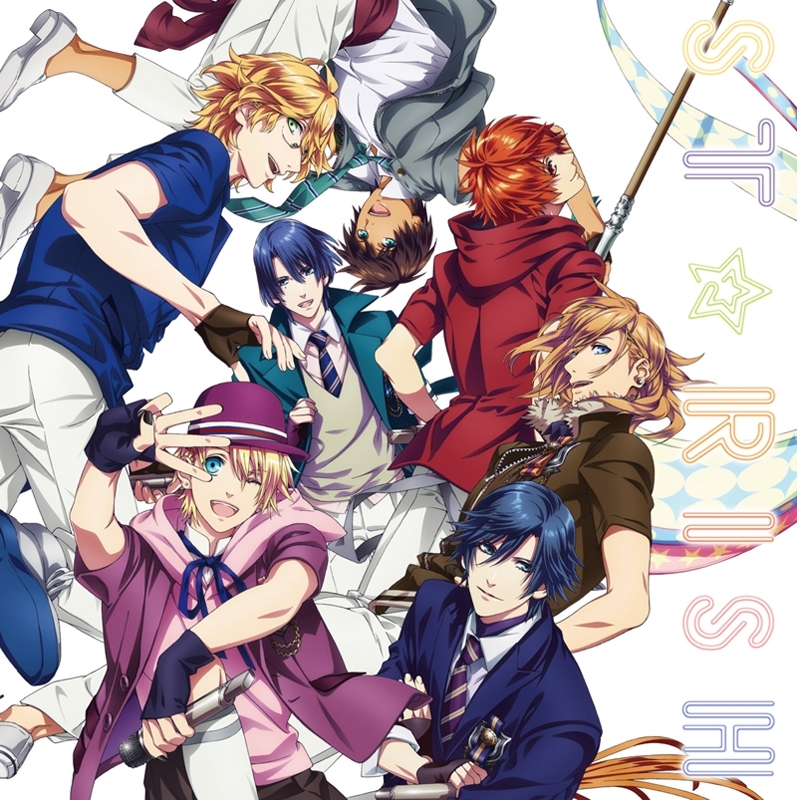 The theme songs for Uta no☆Prince-sama♪ isn’t anything more than comical, even if they have a decent group of male idol seiyuu to back them up. But like the next track, this isn’t a franchise that I’ll go out of my way to uncover, so I might as well dignify this single by saying as little as possible. There’s really not a whole lot here to praise or hold in disdain since I simply don’t care for the inevitable rock that comes out of the Kuroko no Basket franchise. 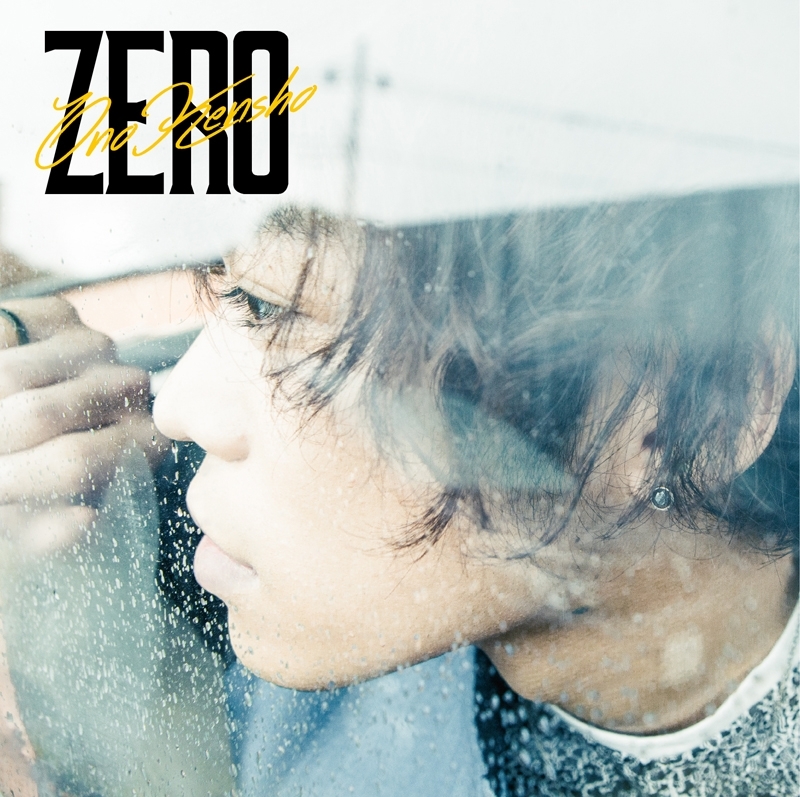 As they say, it’s all about the apathy and I’m most certainly apathetic to this release since I know little about artist Kensho Ono and I’m not too inclined to learn more. Hiroyuki Sawano is brash and bold and Takafumi Wada is a relative newcomer whose previous roles has been as a music programmer. 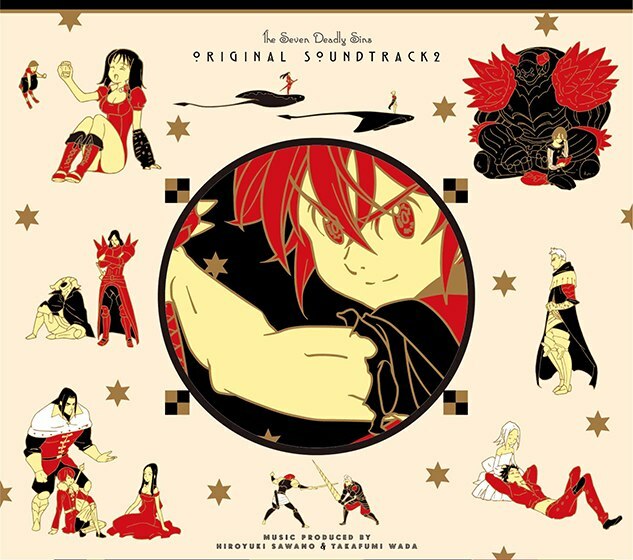 Given Sawano’s idiom, the soundtrack to The Seven Deadly Sins is probably going to be like the loud Hollywood sound that’s become virtually commonplace at this point. While I don’t hold Sawano in as high a regard anymore, I do sometimes sit and hope that whatever he’s working on next will have the nuance needed to prevent it from being overwhelming dreck. There’s not much to say here that hasn’t already been said. 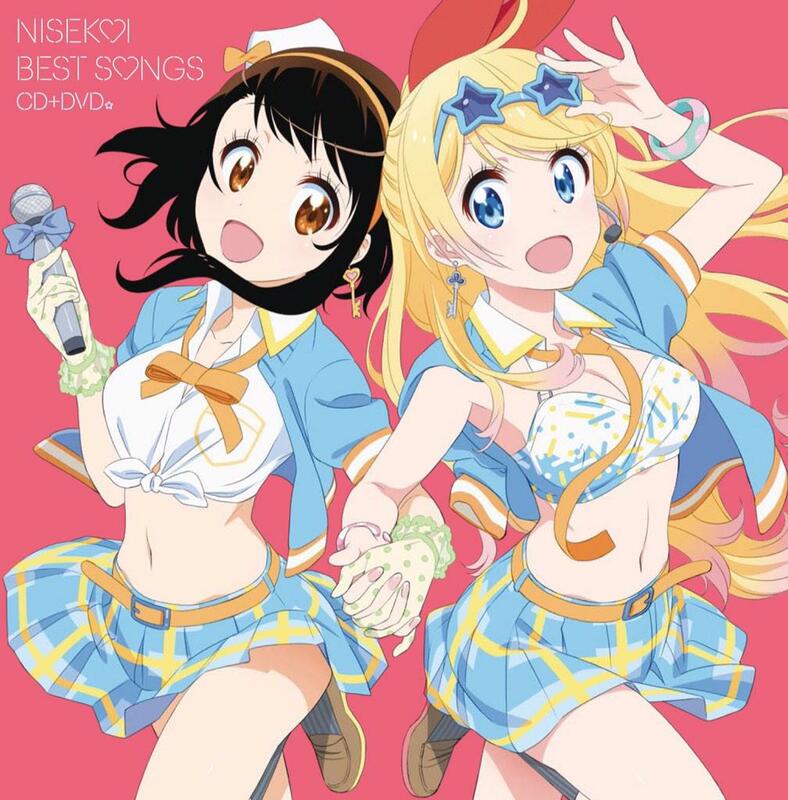 This album represents a collection of music from the anime series Nisekoi, which is only something you’ll watch if you’re fond of a little cockblocking and getting into spirited debates over which girl is better. Anyway, this album is a good fit for the Nisekoi fan, mostly because it has the theme songs as well as a few character songs to gush over. That said, it’s not my kind of thing and I’d rather find some good music relief elsewhere.